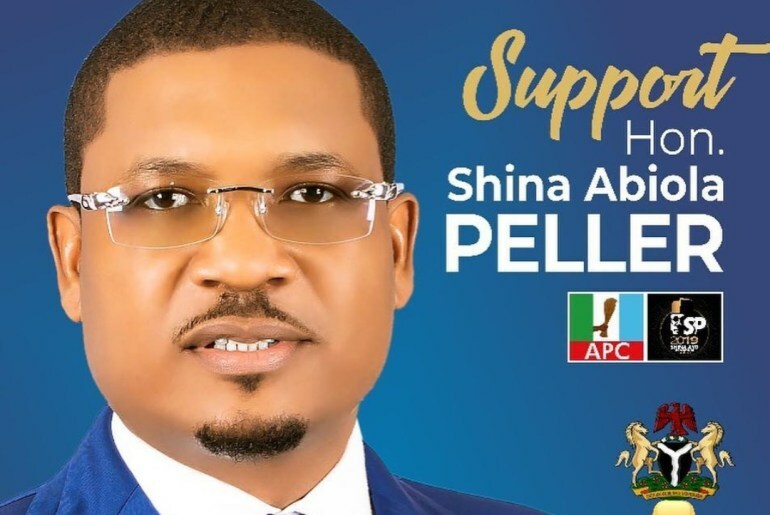 The fair-complexioned CEO of Quilox Night club is vying for a Federal House of Representatives seat in his Iseyin federal constituency through his most desired and favoured party – the APC. The 42 year old son of a famed magician has taken the bold move to step into the murky waters of politics despite the emerging insinuations that he has some questions to answer in the United Kingdom over a court case. The Serial entrepreneur released a statement confirming his latest ambitions. The statement said: “My people, after a deep thought, reflection and extensive consultations, I have decided to formally declare my intention to represent the Iseyin, Itesiwaju, Kajola, Iwajowa federal constituency at the House of Representatives in 2019. I appreciate the advice and concern from well-wishers and mentors who are worried that going into politics will be detrimental to my business interests which I have worked so hard to build over the last two decades, but I think the time for social media and arm chair politics is over. We need to take our destiny into our own hands for the sake of Nigeria, for the sake of our children, and the less privileged in our society. It is worthy of note that Shina Peller, in times past, has actively been involved in grassroot development, rural capacity development, humanitarian services, and philanthropy, especially in his constituency.